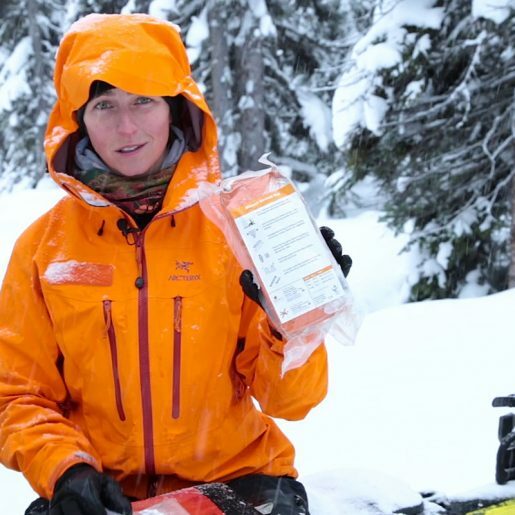 Knowing how to handle avalanche terrain is a sure sign of an experienced backcountry rider. Moving safely through challenging and complex terrain requires solid skills, an open mind and an ability to question old habits. 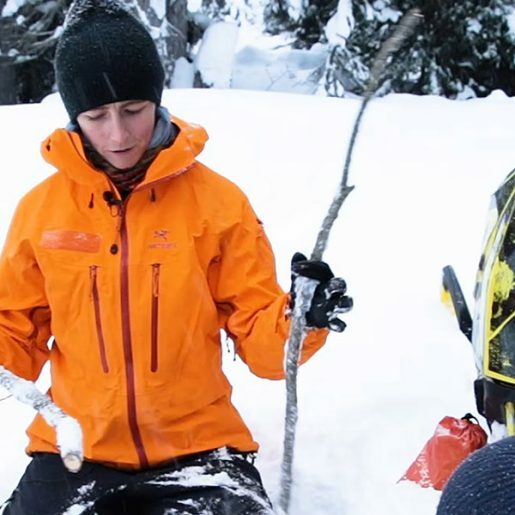 Knowing what to look for, and why, are skills that every backcountry rider should acquire. 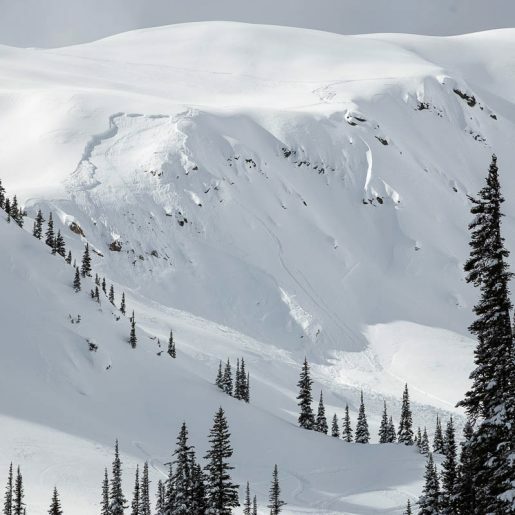 To help sledders acquire these skills, Avalanche Canada has developed a course called Managing Avalanche Terrain, or MAT. 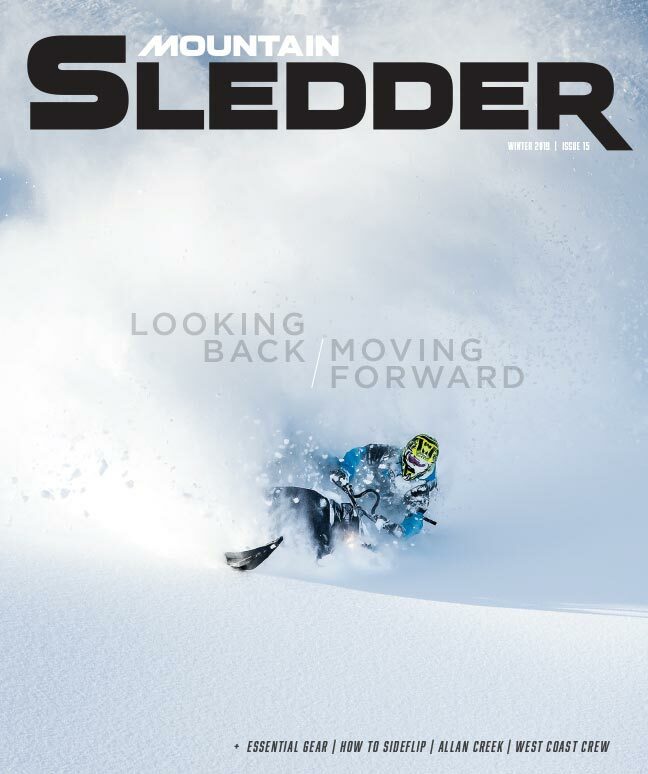 Sledders can cover an incredible amount of terrain in a day, which increases the exposure to the potential of avalanches. Travelling fast through big mountains requires sound skills, in both navigation and avalanche risk assessment. Understanding how to use terrain to its advantage and knowing what terrain features to avoid given the current conditions are key to a long and successful enjoyment of mountain snowmobiling. Managing Avalanche Terrain (MAT) is a one-day, field-based course with an AST 1 course as a prerequisite. MAT gives students the opportunity to put into practice all the trip planning skills they learned in an AST 1, under the guidance of an instructor. It is also a good bridge between the AST 1 and the AST 2. The MAT can be taken as a stand-alone course or it can be tagged on to an AST 1. This focused field day will expand on the terrain management skills learned in the AST 1 and help students develop the ability to evaluate avalanche terrain and assess risk with more confidence. 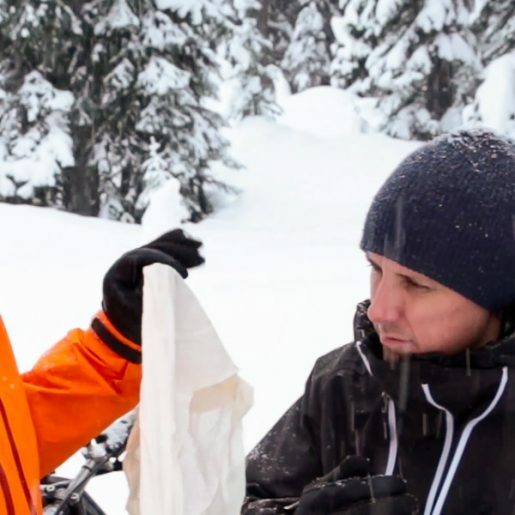 Avalanche Canada introduced MAT late in winter 2017, after most AST instructors had already set their schedules, so it had a slow start. But we got some great feedback from those who taught it and those who took it. We’re looking forward to seeing its enrolment grow this coming season. We’re all looking forward to the snow at this time of year. Maybe as you’re getting your equipment ready for another great season, think about honing your skills as well. Click on the “Learn” tab on our homepage at avalanche.ca to find instructors in your area and have a great, safe winter.